Three researchers shared the recently announced 2015 Nobel Prize for Physiology or Medicine, for their discoveries of therapies against parasites. Microbiologists William Campbell at Drew University in Madison, New Jersey, and Satoshi Ōmura at Kitasato University, Japan, received their share of the award for their discoveries of a therapy against infections caused by roundworm parasites. 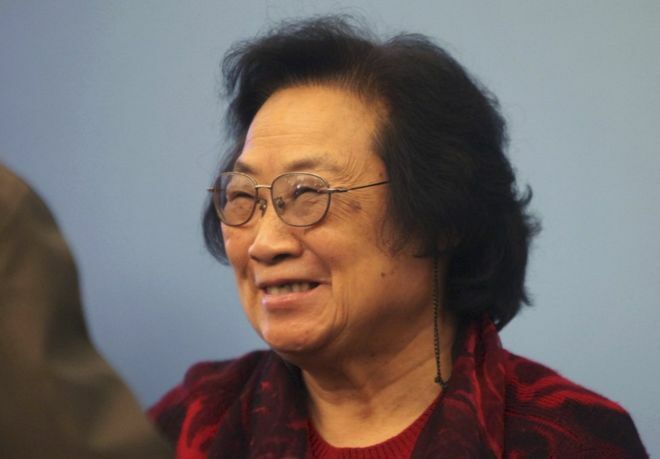 Chinese pharmacologist Tu Youyou received her share for discovering an anti-malaria medicine called artemisinin. Tu’s discovery is especially interesting since it happened only because she could read 1,500-year-old Chinese medical texts. 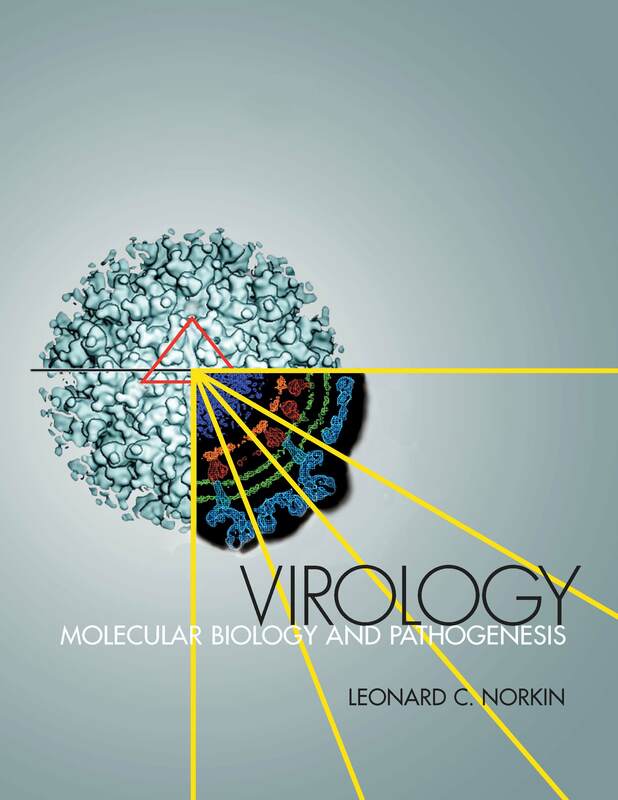 It isn’t virology, but it is a good tale. It came about as follows. In the late 1960s Chinese soldiers, and their Vietnamese allies, were fighting against the United States armed forces in the jungles of Vietnam, where they were being decimated by malaria. Chloroquine and quinine—the main treatments for the disease—were losing their efficacy. Thus, in 1967 Mao Zedong decided that China urgently needed to find a cure for malaria. So, in 1967 he launched a secret research unit for that purpose. In 1969, Tu, then a researcher at the Academy of Chinese Traditional Medicine, became the group’s leader. [The United States too was working on a malaria therapy for the same reason.] See Aside 1. Tu’s team followed the unusual (by Western standards) route of perusing ancient Chinese texts for clues to historical methods for treating malaria. After screening more than 2,000 traditional Chinese herbal remedies for their effectiveness against malaria, the team came upon a short reference to sweet wormwood, used by the ancient Chinese as an anti-malaria therapy around 400 AD. In 1972 Tu’s team isolated a compound, artemisinin, from a wormwood plant extract, which seemed to be effective against malaria parasites. Nevertheless, the compound was not effective at eradicating malaria in animals. So, Tu carefully reread the original ancient text, in which she discovered that the secret to the drugs efficacy was to heat the wormwood extract, without allowing it to reach the boiling point. When Tu followed that practice, artemisinin indeed was effective in mice and monkeys. Next, to ensure the safety of the new drug, Tu volunteered to be its first human recipient. Artemisinin still remains the best therapy against malaria. Tu Youyou, now 84-years old, is the first Chinese woman to win a Nobel Prize. Earlier, in 2011, she won a Lasker prize. Yet, she has neither a medical degree nor a PhD. Instead, she attended a pharmacology school in Beijing and, shortly afterwards became a researcher at the Academy of Chinese Traditional Medicine. She never worked outside of China. Tu Youyou, now 84-years old, is the first Chinese woman to win a Nobel Prize, awarded for her discovery of an anti-malaria medicine called artemisinin. Tu’s discovery happened because she was able to read ancient Chinese medical texts. Some have commented that Tu’s story points up the need for Western medicine to pay more attention to traditional Asian therapies. Others noted that while alternative medicine has provided some potentially useful leads, it also has been the source of many useless and even harmful treatments. In any case, Tu’s Nobel Prize-winning discovery, linked to her ability to read ancient Chinese texts, is notable.